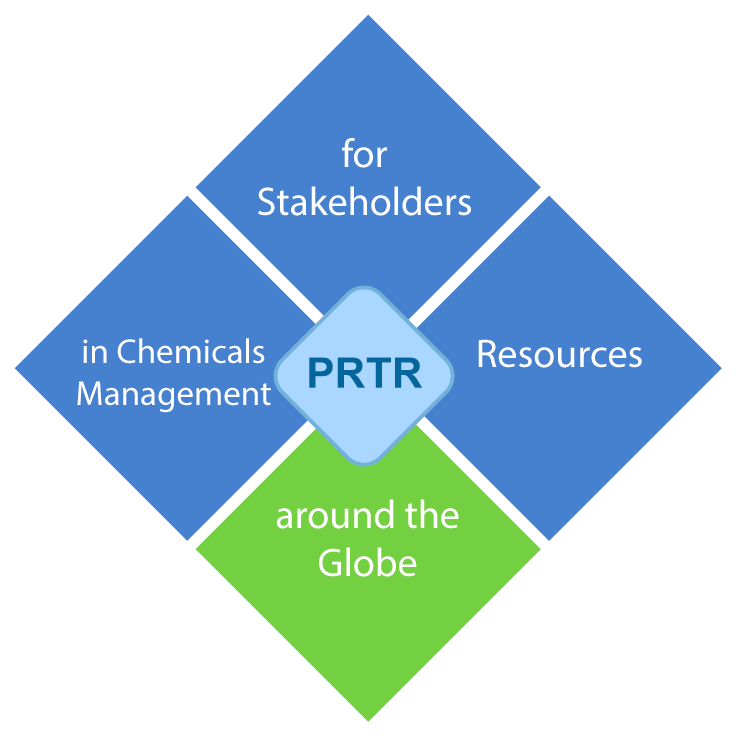 This website provides a global portal to Pollutant Release and Transfer Register (PRTR) information and activities from countries and organisations around the world. 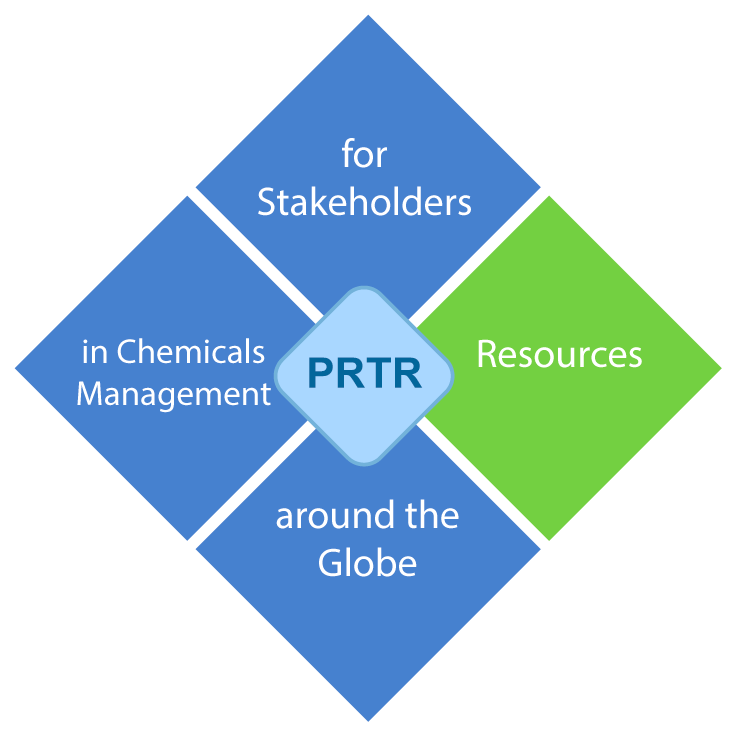 The website aims to assist countries in the development, implementation and improvement of PRTR programmes. 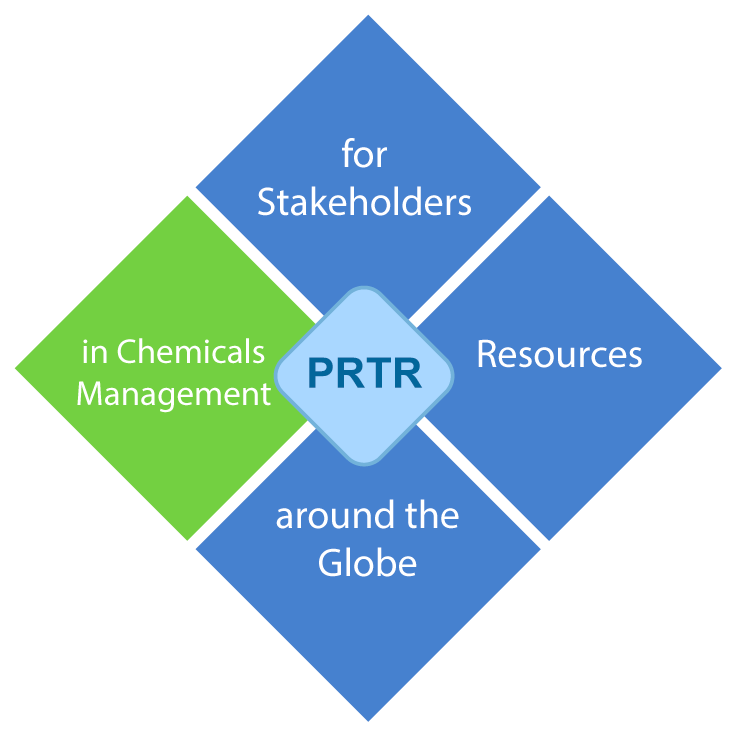 It has been developed and is maintained by the Task Force on Pollutant Release and Transfer Registers (PRTRs) of the Organisation for Economic Co-operation and Development (OECD), in cooperation with the United Nations Economic Commission for Europe (UNECE). 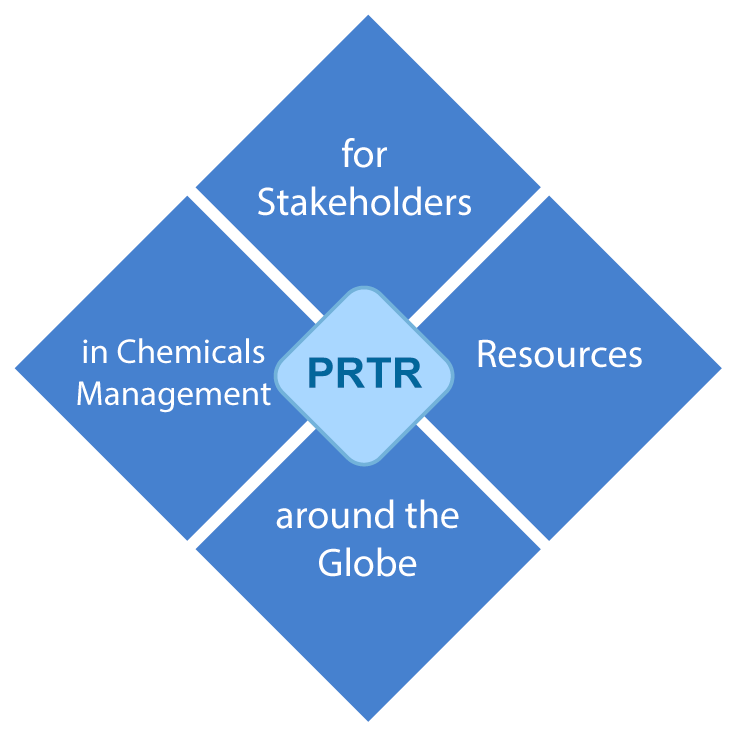 The case study comprises all life cycle stages of textiles. 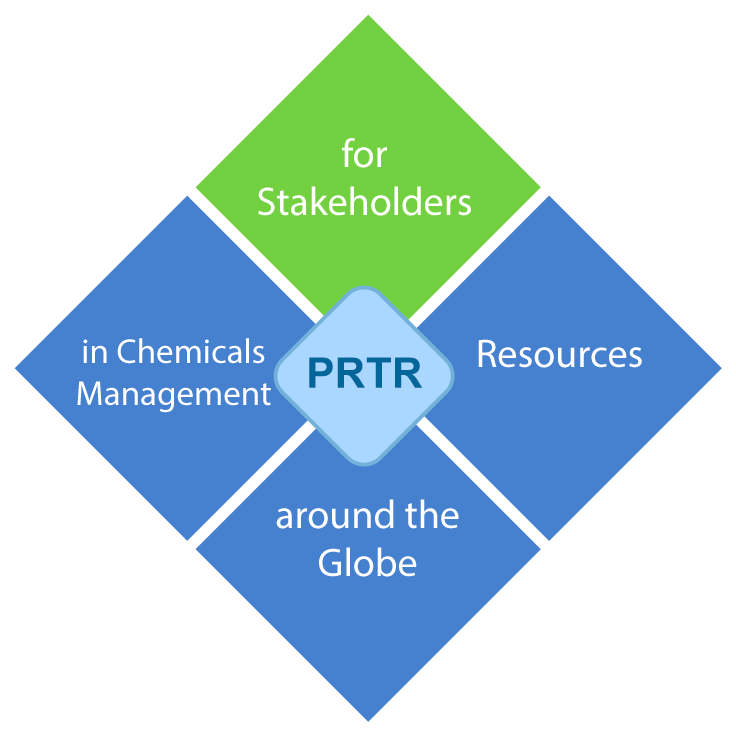 "Taking Stock: North American Pollutant Releases and Transfers"